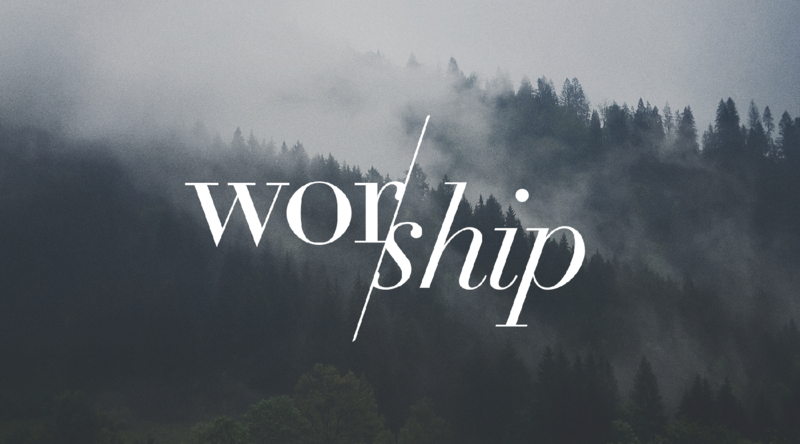 Our 8am worship experience—which is held in the Sanctuary—follows a worship-Word-witness format. The Praise Team leads in worship, the Word of God is shared, and the worshippers are challenged to go out and be witnesses of the love of God. The Breakfast Crew provides coffee, juices, and light fare in the Gathering Place, where folks hang out and connect with each other. The 8am worship experience typically runs for 1 hour, and childcare is provided for children ages 0-2. We also offer Children's Church for ages 3 through 5th grade, during this service. Our 11am worship experience is our most traditional service, and it runs for about 1.5 hours. Led by our pianist, organist, and the Asbury Band, this experience begins with the lighting of candles by Acolytes, passionate singing (including hymns and choirs), liturgical dancing, powerful preaching, and an Altar Call after the message is preached. Childcare is available during this service. We also offer Children's Church for ages 3 through 5th grade, during this service.